At play time in the school skipping ropes, balls etc are given for the children to play with. We never have enough to go around but the children share these willingly. 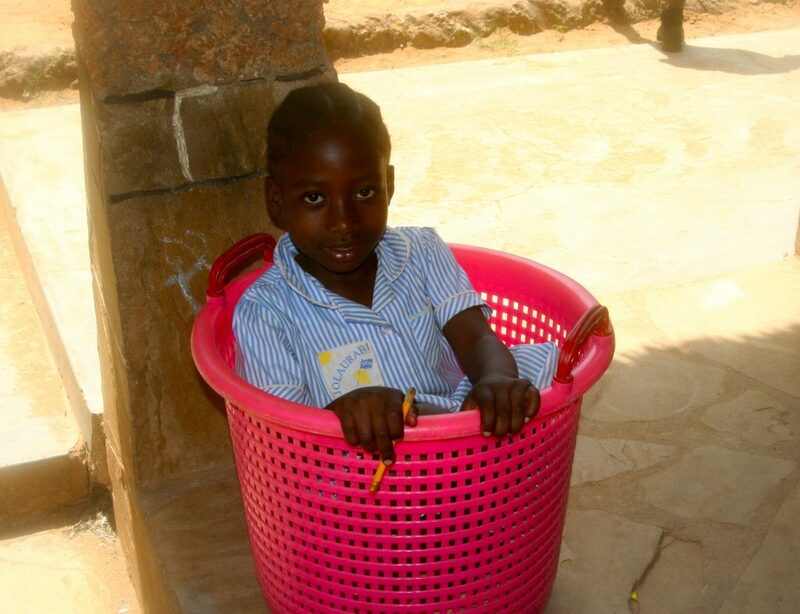 We had to laugh at this little one who decided as the basked the ropes were kept in was empty she would just sit in the basket for a while. 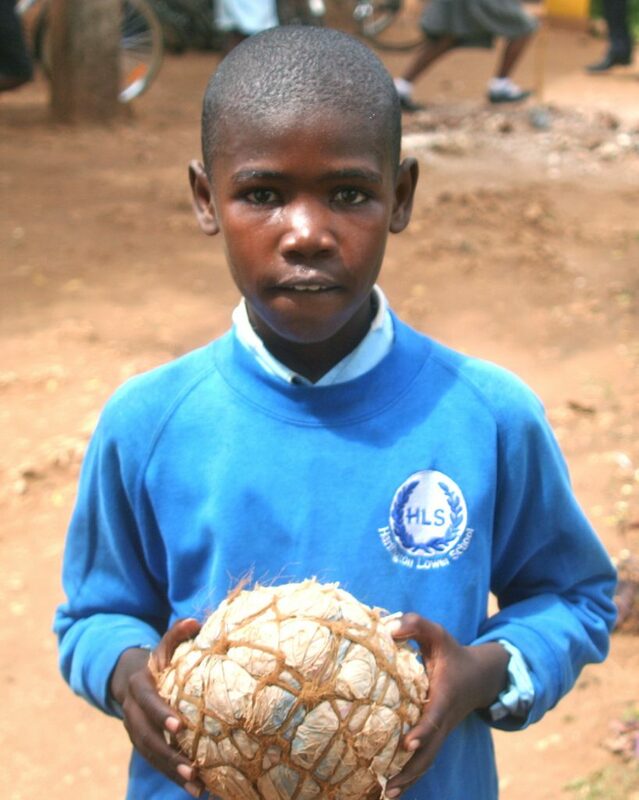 While another boy had a ball made from paper and string that he used quite happily to play a game of football. What great kids these are.